Every bride wants a radiant complexion for her wedding day, but it can be challenging to put aside the never-ending to-do lists and focus on your skin! Body massages with essential oils one week prior to your big day. It is the most important day of your life and a full body massage is a great way to prepare for it. It will surely help relax both your body and mind, calming your senses so you can arrive at your wedding refreshed and raring to go. Most massages are customized as per the needs of your skin. Deep conditioning treatments on a monthly basis are a must, from your stylist. Brides-to-be should avoid drastic changes to hair, such as, haircuts, color, etc a few days before the wedding and most importantly, protect the hair from extremes of temperature. The key to smooth skin is no secret. Steam facials work wonders as they help clean the dirt trapped in the pores of the skin and release toxins too. 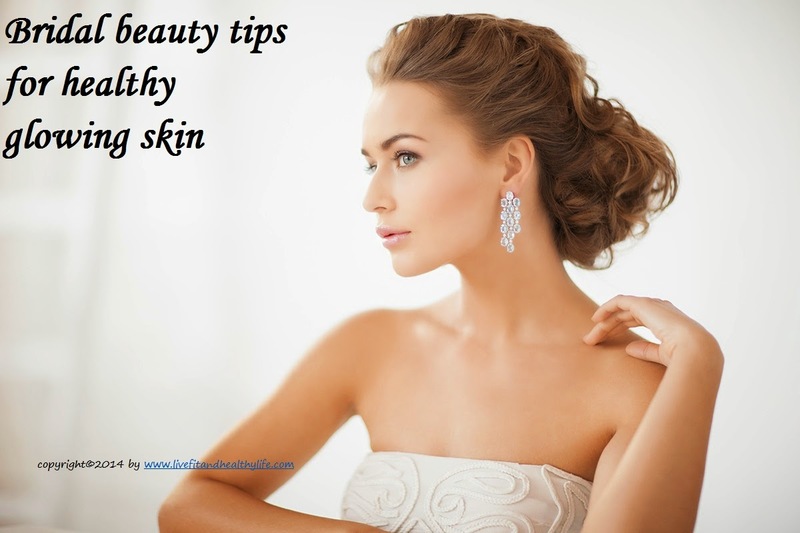 However, the facial should be done well in advance to avoid any harsh breakout ahead of your wedding day. Some of the ingredients to a great face pack can be found in your kitchen too. You can blend an egg white and honey for a quick face pack. Cornmeal and oatmeal facial packs work very well too. The right henna design is extremely important that the bride should carefully select the design well in advance. This is because there is nothing you can do with the henna on your hands and legs on the day of your wedding.